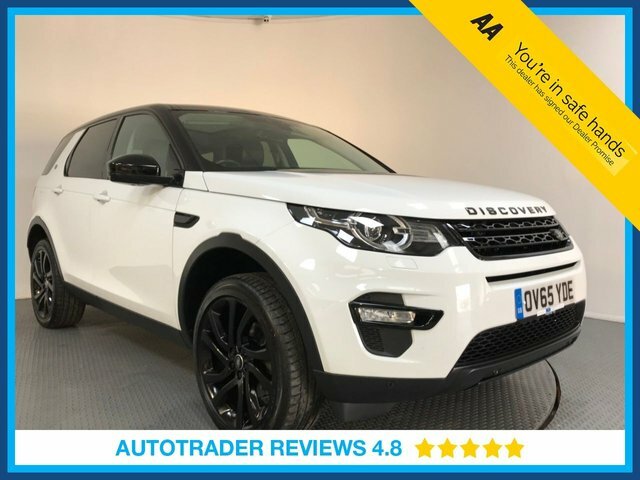 If you are looking to invest in a reliable and powerful 4x4 for a reasonable price, take a look at the fantastic selection of pre-owned Land Rover vehicles that we have at LMC in Essex. Designed to face the most challenging terrains and the wildest adventures, Land Rover models like the Defender and Range Rover are the most premium, yet practical vehicles on the market. If you would like to explore our range of high-quality pre-owned Land Rover models, visit our showroom at LMC in Essex. Rest assured that any car you choose to purchase from us will have been fully serviced and valeted before collection.